As a teenager when I first started wearing make up I neglected my eyebrows completely. I went all out and wore foundation, powder, bronzer, blush, eye shadow, mascara, lipstick.. the works. I never once filled in my eyebrows or plucked them. Eventually I jumped on the plucking bandwagon and tweezed them down to a thin line. It was awful. It would have honestly looked better if I just shaved them completely off and drew them back on. Since I over-tweezed my brows for years, and got my eyebrow pierced at one point, the hair never grew back fully. I let my brows grow back in and cleaned them up a little to give them some shape. Here is an old blurry photo of how my brows looked once I stopped plucking and filled them in with powder. Getting my brows shaped by a professional wasn’t something I ever considered at that point. I heard so many horror stories from friends about waxing. Some ended up with blisters because the wax was too hot or half an eyebrow because the person wasn’t trained properly. Then I heard about eyebrow threading. Our local mall just opened up a store that offered the service. My husband and I decided to try it out one afternoon. I admit that it does look very intimidating and the first question everyone asks is if it hurts. Personally, I do not think it is any worse then plucking. On the plus side it goes much quicker then plucking and the results last about two weeks until you need to go back for a touch up. For the past several years my husband and I go to get our eyebrows threaded every two weeks or so. The girls at our shop do an amazing job shaping the brows. Here is a photo of my brows before I begin filling them in. I had them threaded two days ago so as you can see they did a great job of shaping. I’ve been using the Brow Wiz pencil by Anastasia Beverly Hills. To sketch out my brow shape. 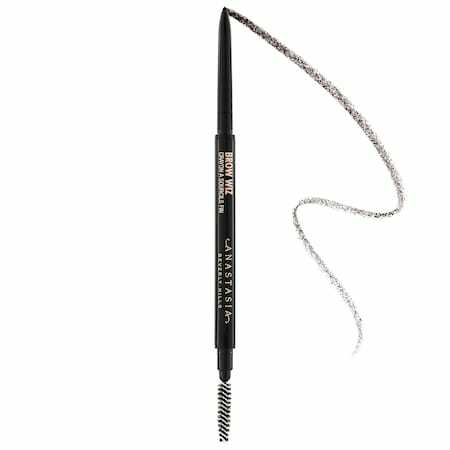 First I use the brush end to brush up the hair on my brow so I can begin to line underneath it. 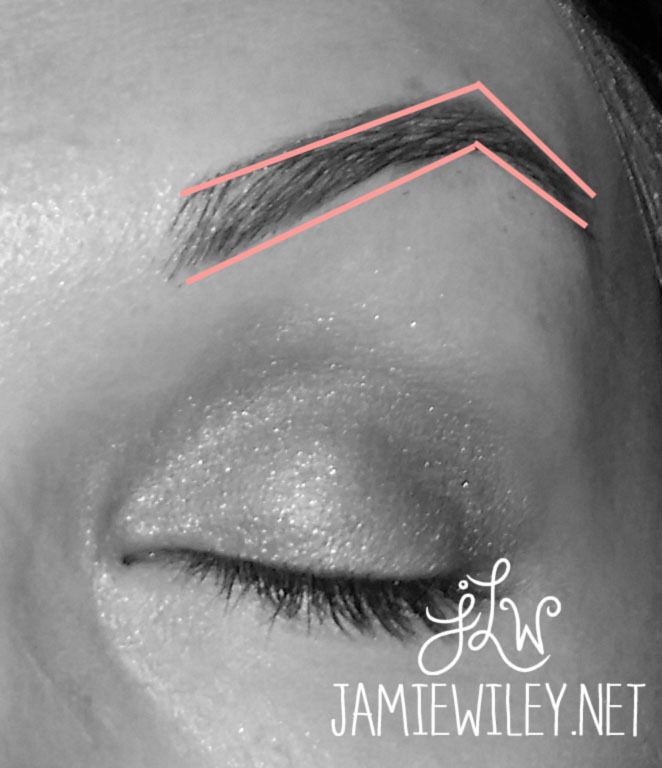 Next, I outline my eyebrow shape with the pencil. By doing this I can control the shape. If I’d like make them a little thicker, I can, if I mess up all I have to do is wipe the pencil off. After I finish the outline I just fill my brows in with a little of Anastasia Beverly Hills Brow Powder. If I am starting to have some regrow I’ll use some brow highlighter underneath my brows. It gives them an extra pop but also conceals light regrowth. I like to keep my brows looking more natural where as some people really accentuate the arch. The powder and pencil combo has always given the most natural look in my experience. 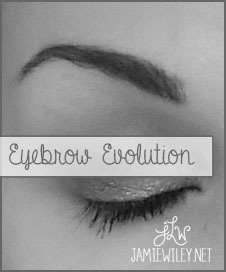 I’ve used other brow products, but I prefer Anastasia because the quality is amazing and they last a long time.